When his mother and sisters are killed during a religious war, Danny Hansen makes it his calling to deal with the injustice in the world. Renee Gilmore is a victim of such injustice. 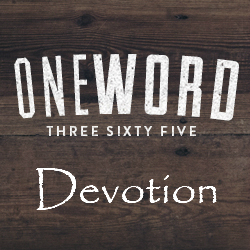 When the love of her life is killed, she vows to avenge his death by going after his killer. These two paths eventually cross, and the twists and turns lead them down a road that could end with the deaths of both. 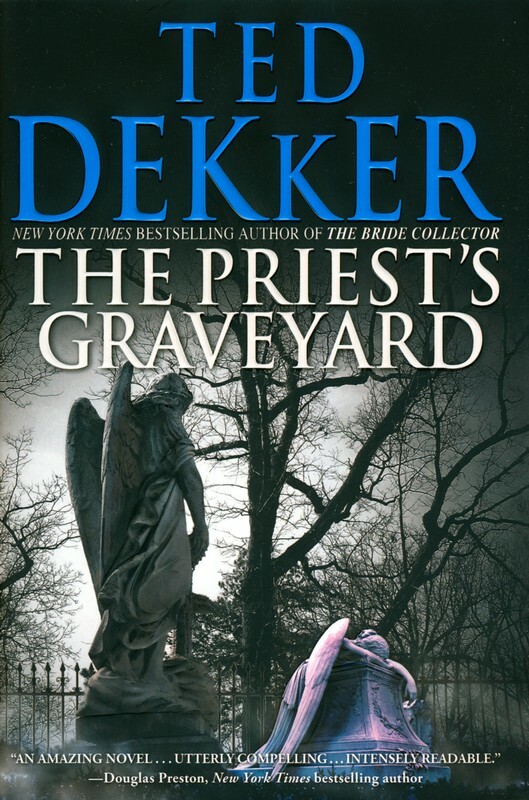 If you’ve been to my blog enough, then you should know I am a huge fan of Ted Dekker. I have yet to read a book he’s written that I absolutely didn’t like. This one, however, is not one of my favorites. Dekker’s skill still shines. He knows how to weave a plot, and the characters are very well written. These characters in particular, though I could sympathize with them, were not really likable… but I believe that may have been intentional. These characters are born out of trauma and pain, which leads them to situations of more trauma and pain. But I think it was the unlikable characters that made me not enjoy the story as much. As usual, Dekker’s overall theme is love. Not mushy, romantic love… real love. This one also brings in themes of judgement and grace. Overall, it’s still a good story, just not up to par with Dekker’s previous work, in my opinion. You do have to realize, however, that my love of Dekker’s other works puts me into the OMG!-I-love-Ted-Dekker!-fangirl category. So my “negative” review of this book really isn’t all that negative, seeing as I hold his previous work in such high regard. Thanks, Kara. I do my best to be completely objective when writing a review. And I always try to be respectful of the author. Writing is not easy. It takes a lot of time and effort. I’m not sure about sending him the post. Maybe if he were to come across it another way, that would be cool… but I’d feel a bit silly sending it directly. I’ll need to give Dekker a chance.